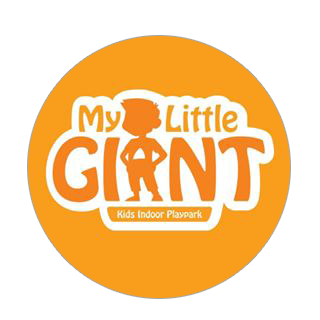 My Little Giant may appear as a typical indoor playground where most shopping malls offer. What makes it special is that their staff are dedicated to make customers feel special. Their sole reason of setting up this playground is in hope every kid has a great childhood memory shared with their parents or their loved ones. In addition, a safe and fun environment to ensure a fonder memory. Adults are strongly recommended to go along with their kids as mentioned earlier, memories are made to be enjoyable with their parents. You might be surprised, the adults might enjoy just as much as the kids! Most importantly, My Little Giant have designed the playground whereby all parts of the playground are accessible to both kids and their parents to enjoy the experience to its fullest. Admission includes 1 accompanying adult. Additional adult entry is $4, payable at the venue. Socks must be worn in the play area. Socks can be purchased over the counter at $2.50 each.